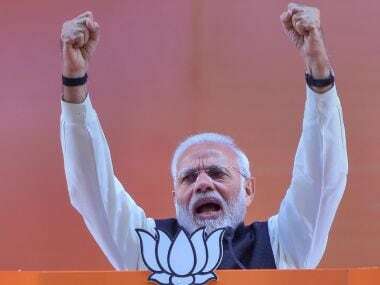 With just weeks to go for the Lok Sabha election, the BJP on Thursday released the first list of candidates featuring political bigwigs including Prime Minister Narendra Modi, party chief Amit Shah, and Union ministers Rajnath Singh, Nitin Gadkari and Smriti Irani. 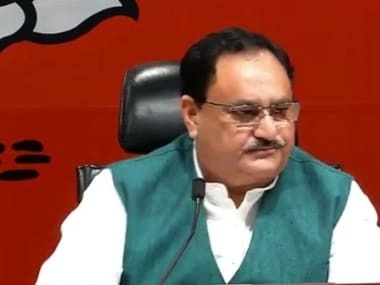 At a press conference, Union health minister JP Nadda announced the names of 184 candidates in the party's first list of candidates. 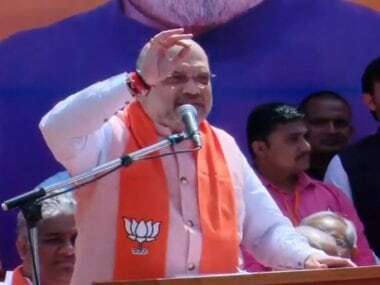 While Modi will again contest from his Varanasi seat, Amit Shah will fight from Gandhinagar in place of senior leader LK Advani. Home Minister Rajnath Singh will contest from Lucknow, while Union road and transport minister Nitin Gadkari will fight from Nagpur. 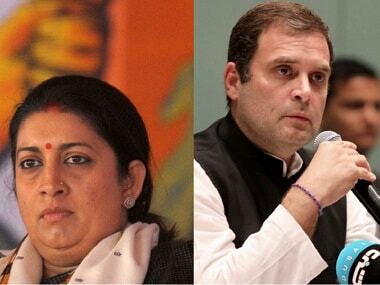 The party has fielded Irani from Amethi — from where sitting MP and Congress president Rahul Gandhi is set to contest. 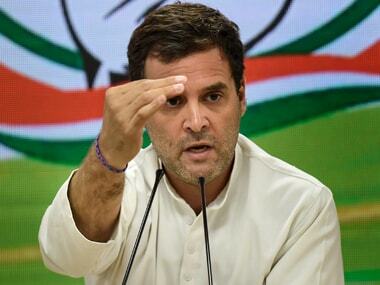 Rahul had defeated Irani from Amethi in the 2014 election. The BJP has renominated Minister of State (MoS) for External Affairs General VK Singh and MoS for Environment Mahesh Sharma from Ghaziabad and Gautam Buddha Nagar (Noida), respectively. Other prominent names on the list are Union tourism minister KJ Alphons (Ernakulam), MoS for Home Affairs Kiren Rijiju (Arunachal West), MoS for Shipping Pon Radhakrishnan (Kanyakumari), Sports Minister Rajyavardhan Rathore (Jaipur Rural), Union minister Jitendra Singh (Udhampur), former Mizoram governor Kummanam Rajasekharan (Thiruvananthapuram), Bharatiya Janata Yuva Morcha (BJYM) president Poonam Mahajan (Mumbai North Central). The announcement was made after the party's central election committee (CEC) met in New Delhi on Thursday. The CEC finalised the candidates after seeking feedback from a number of sources, including the public, and asking its MPs to furnish details of the works they have carried out. The election for 543 parliamentary seats will be held in seven phases from 11 April to 19 May and the counting of votes will be taken up on 23 May. The main Opposition party Congress has so far released six lists, revealing the names of 146 candidates.